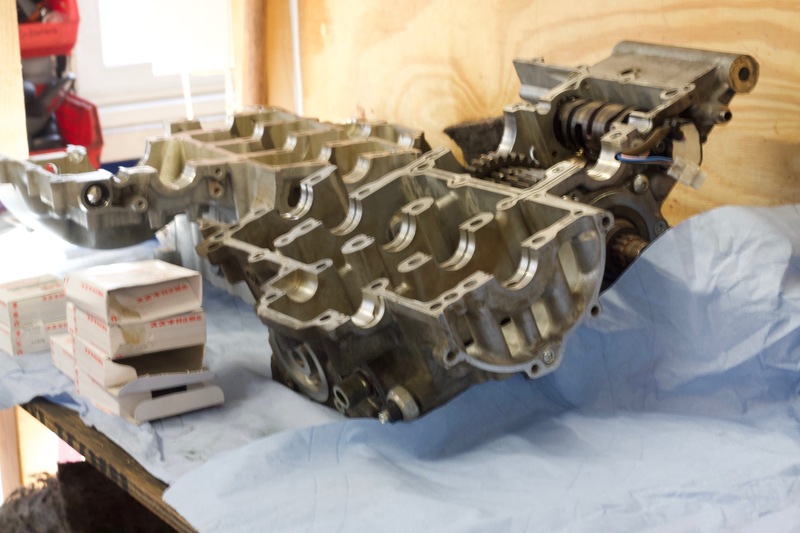 Motorama Bisson has a professionally equipped service facility with trained factory motorcycle repair technicians. 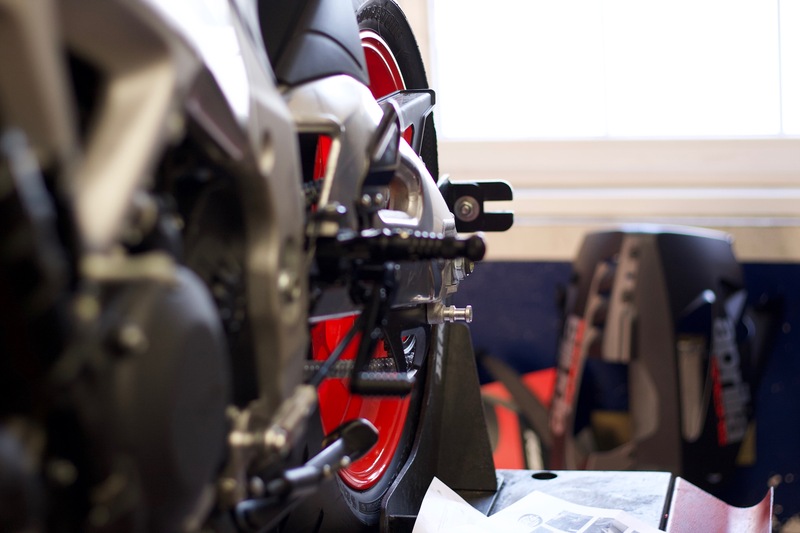 Our vehicle service advisors are ready to help service and maintain your motorcycle or scooter. 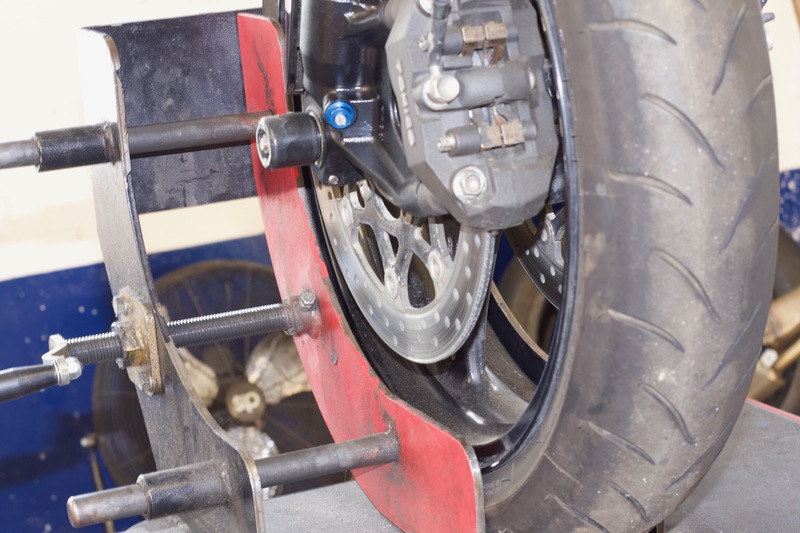 If you need assistance with your motorcycle, we do offer motorcycle service and repair out of our St Helier location. 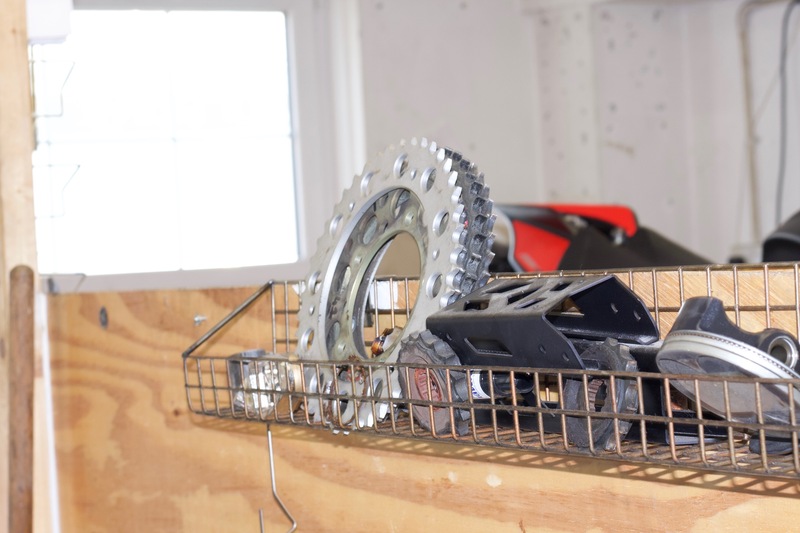 Our facility is equipped with professional equipment, and our mechanics are all trained factory motorcycle repair technicians. 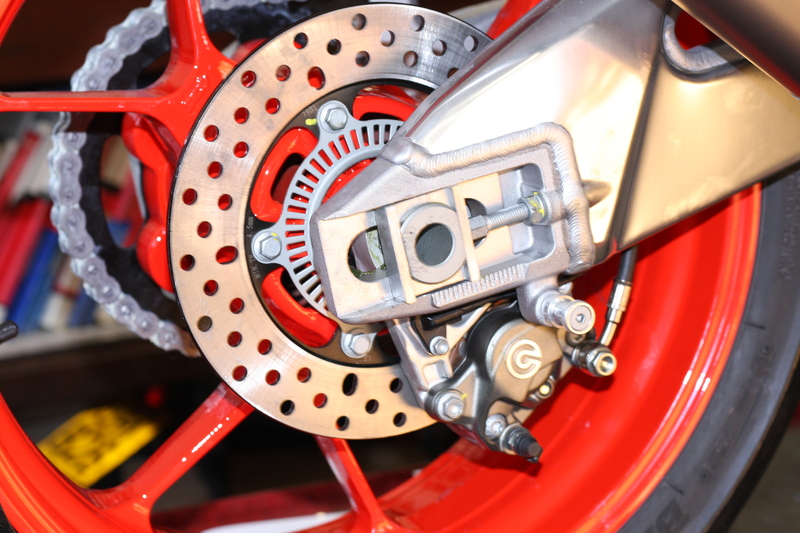 We can provide you with quality service at an affordable rate, so that you can receive your bike back in a reasonable amount of time. Book a Service for your Motorbike or Scooter.